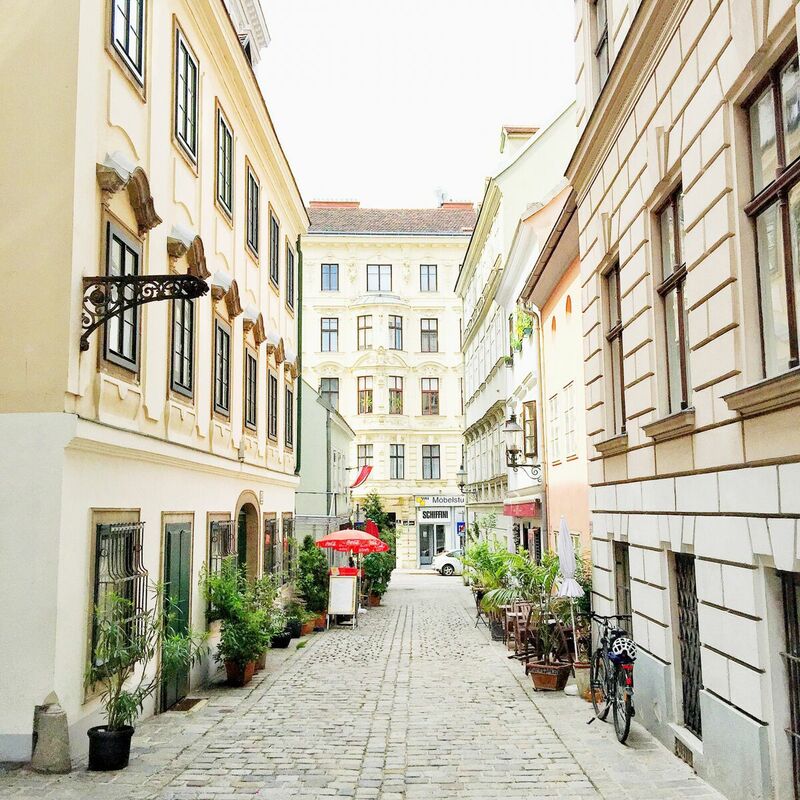 Spittelberg is a “village in the city” of Vienna. 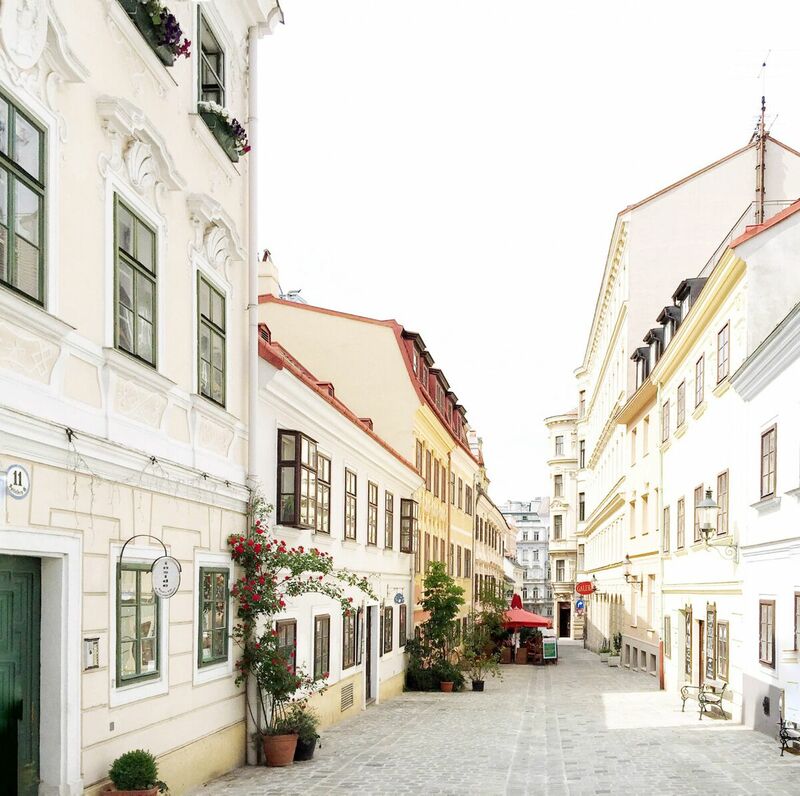 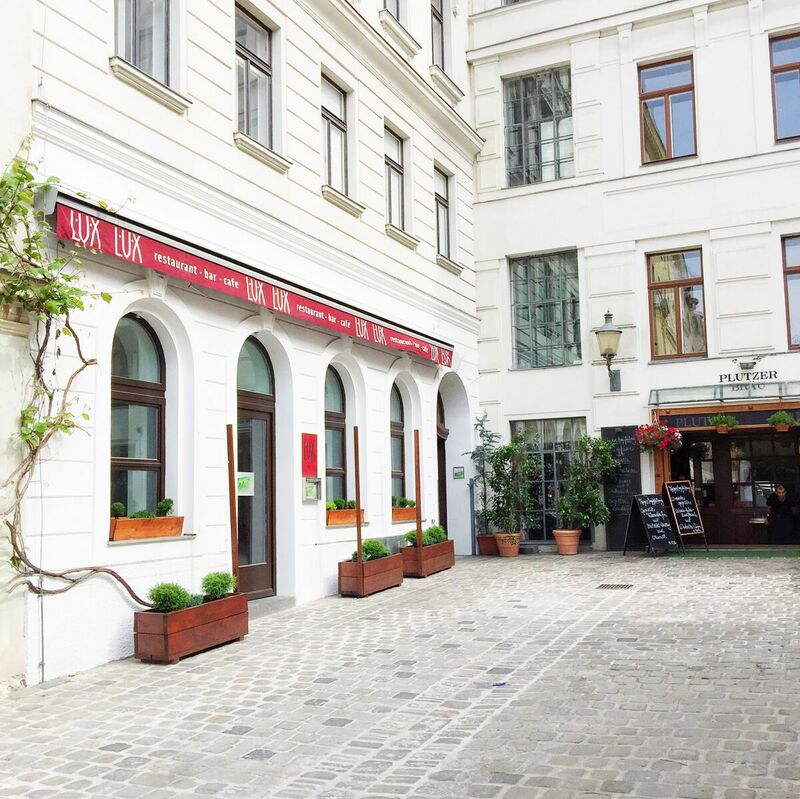 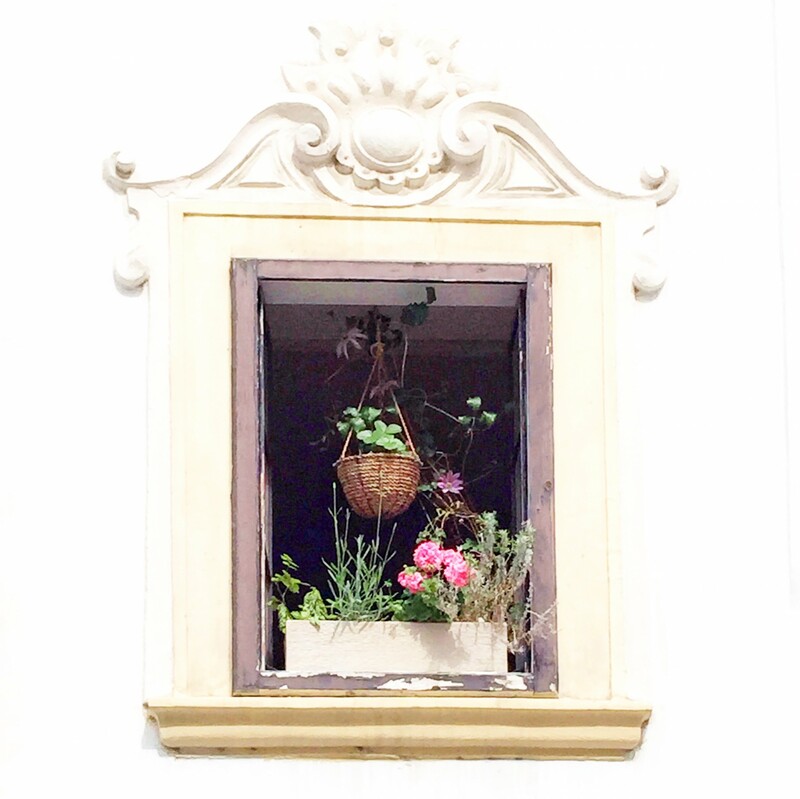 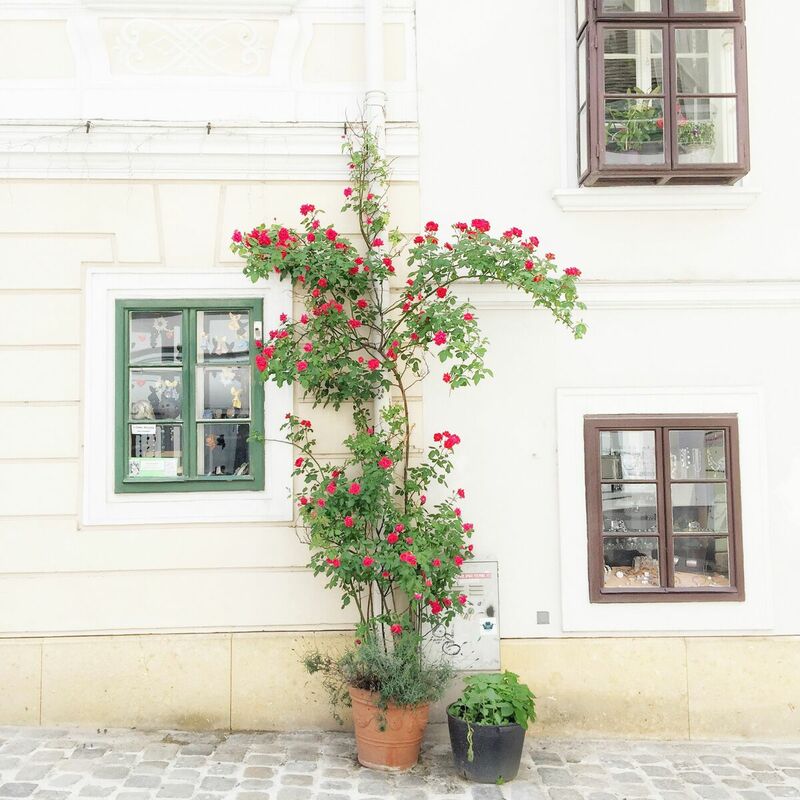 Located in the 7th district of Vienna with charming little lanes and well preserved beautiful Biedermeier houses. 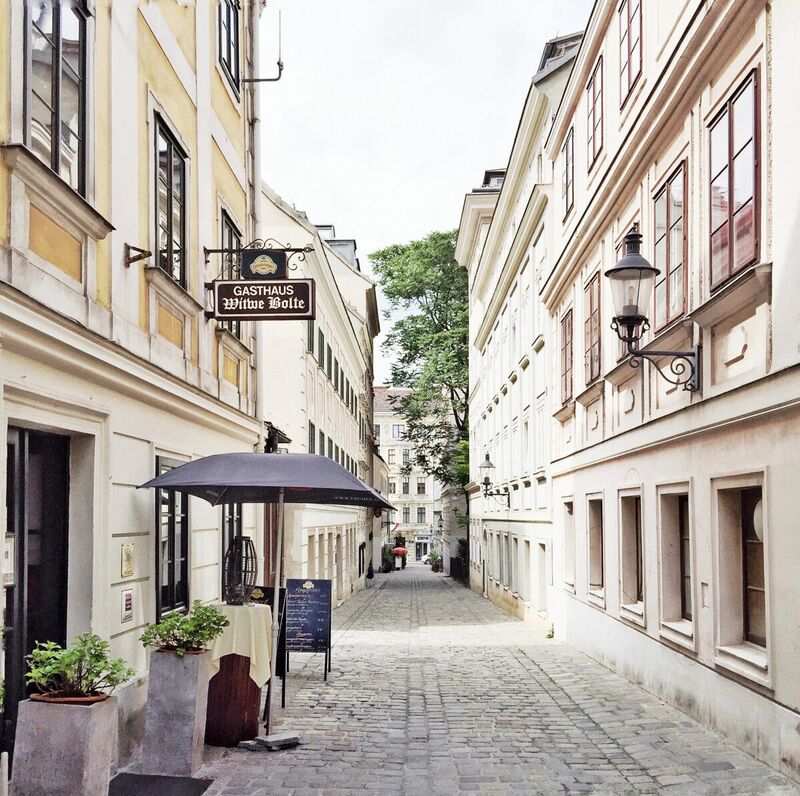 Just enjoy the romantic, fascinating atmosphere of historical cobble-stoned streets.